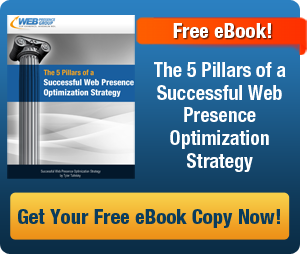 Search engine optimization is the pinnacle practice to realizing a stronger web presence. Websites that rank well in the organic search results are typically perceived with greater credibility and trust. This can be achieved through a number of website and search engine optimization services. As a result, SEO has earned a reputation as one of the greatest marketing investments an organization can make. At the Web Presence Group, we deliver high-impact search engine optimization services for many different companies. Our website optimization company utilizes a number of resources and best-practices techniques to drive better search engine results. With experience optimizing websites for large ecommerce stores, industry professionals and local businesses, our capacity to deliver top quality search engine optimization services is vast. Our team is happy tailor customized search engine optimization packages to best suit your search objectives. We also offer ongoing content marketing, Pay Per Click management, and mobile marketing expertise to better enhance your online advertising efforts. Contact us to learn more. 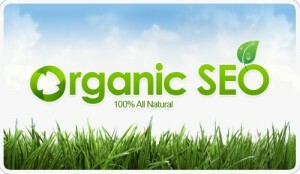 Organic SEO is central to achieving a credible web presence. Here at the Web Presence Group, we offer significant experience in organic search engine optimization. We staff a well-rounded team of search experts who have been in the SEO profession for years. The first phase is helping you determine your overall search objectives and most profitable keyword targets. 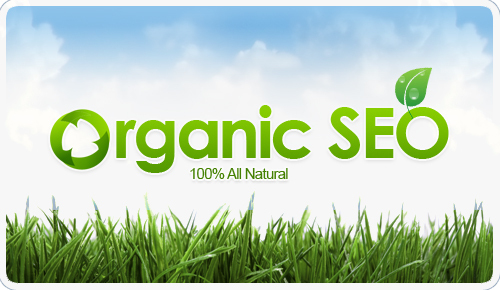 From that point, we can create an organic SEO campaign that best suits your online marketing goals and your budget. From on-page website optimization, such as SEO copywriting, internal linking and website structure; to off-page SEO, including content marketing and link building, we offer effective search engine optimization services to make your web presence flourish. Geo-local SEO, also known as geo-targeted or localized search engine optimization, is an efficient means to attain more regional market exposure. We provide geo-local SEO services designed to better your search engine placement in the natural results. Our SEO team will optimize your web presence for specific geographic markets, making your site better visible to local consumers. This is often ideal for small to medium-sized businesses looking to attract in-market searchers who are within their geographic reach. Google+ is the new kid on the block and is becoming an integral aspect of search engine optimization. Google+ Local pages for business are an infusion of social media and search engine marketing. Optimizing your Google+ page will better ensure that your business is found by your in-market consumers. We often integrate Google+ optimization with other SEO and website optimization strategies for a more cohesive approach. Videos are becoming increasingly prevalent in the organic search results. By offering a rich user experience, videos are great way to enlighten viewers about your web presence and what you have to offer. As result to this growing trend in web marketing, video optimization has becoming a key aspect to well-rounded search engine optimization services. Our organic SEO specialists are highly experienced in video SEO services. We can help you promote your brand by making your videos more visible to searchers. Quality SEO copywriting is the cornerstone to a well-performing search campaign. Experienced SEO copywriters produce creative, reader-friendly content with the right balance of keywords. Here at the Web Presence Group, we offer top-notch SEO copywriting services backed by years in the organic SEO profession. Unlike other search engine optimization service providers who outsource their SEO copywriting, we have in-house talent who can get the job done. Quality back links have an immense impact in how well a website ranks. Link building is recognized has the most influential factor to better organic search engine placement. As a result, a key component to our search engine optimization services is link building. We offer a powerful linking building arsenal that is supported by white-hat SEO tactics. Our SEO team utilizes an array SEO link building techniques, including in-house blogging, article and link submissions, press releases, and other creative forms of content marketing. At the Web Presence Group, we provide only honest and professional search engine optimization services. We advocate close relationships with our clients so we can best achieve their website optimization goals. Our SEO specialist learn all they can about the brand, its core competencies and unique selling propositions, and deliver quality service as result. We view SEO as holistic approach. You can learn more about this unique approach by visiting our page on web presence management, or to inquire about our search engine optimization services, feel free to contact us.